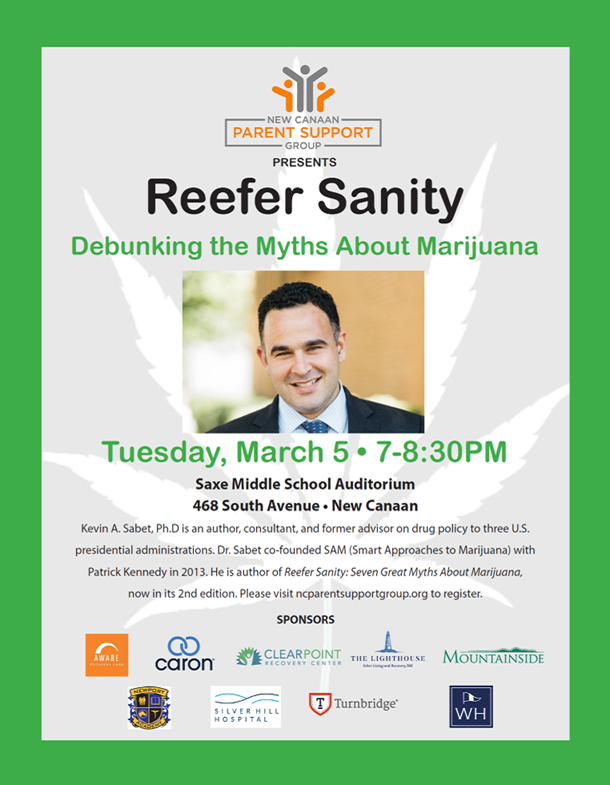 Please see the attached flyer about a presentation sponsored by the New Canaan Parent Support Group. Please see the helpful flyer from the Greenwich Prevention Council on preventing prescription drug abuse. We will meet at 7:00 p.m. on the 1st Wednesday of each month, September to June. Meetings will be held in the Teen Center Barn (in the Veterans Park Elementary School parking lot).